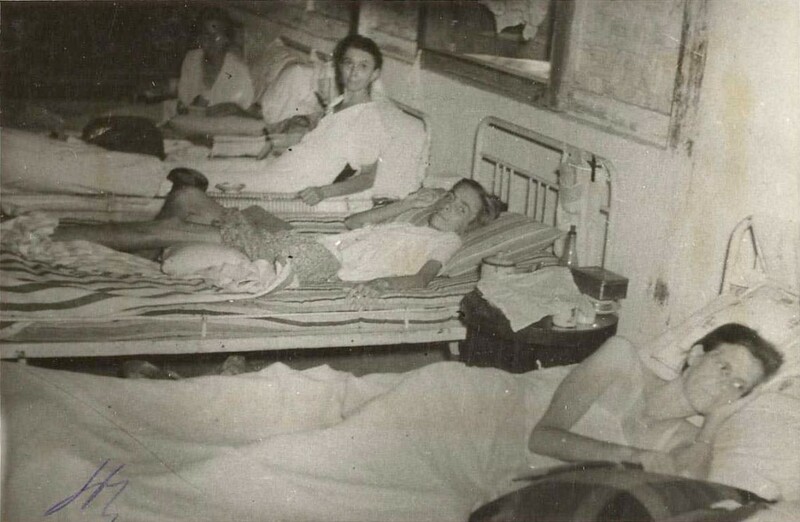 The Japanese camp commandant of Banjoebiroe 10 allowed only a small number of women to be sick at any one time and the doctor was ordered not to issue any certificates of illness beyond that. No persons were tolerated as missing because of illness during daily roll-call other than the permitted number. It must have involved gut-wrenching decisions on the part of the doctor to deal with having many more women ill than the allowed number and only being able to keep the sickest ones on the list. If you were ill but did not have a certificate you had to be present for roll-call. If you weren’t, you would be beaten and the whole camp would likely be punished as well. Having to remain standing at attention in the hot sun for a couple of hours was an easy favorite. I knew that there was a doctor in the camp but I also knew that there were no medications and medical supplies and I never went to see the doctor for my tropical ulcer.